Feel Confident and fresh with 24-hour odor protection all-natural! 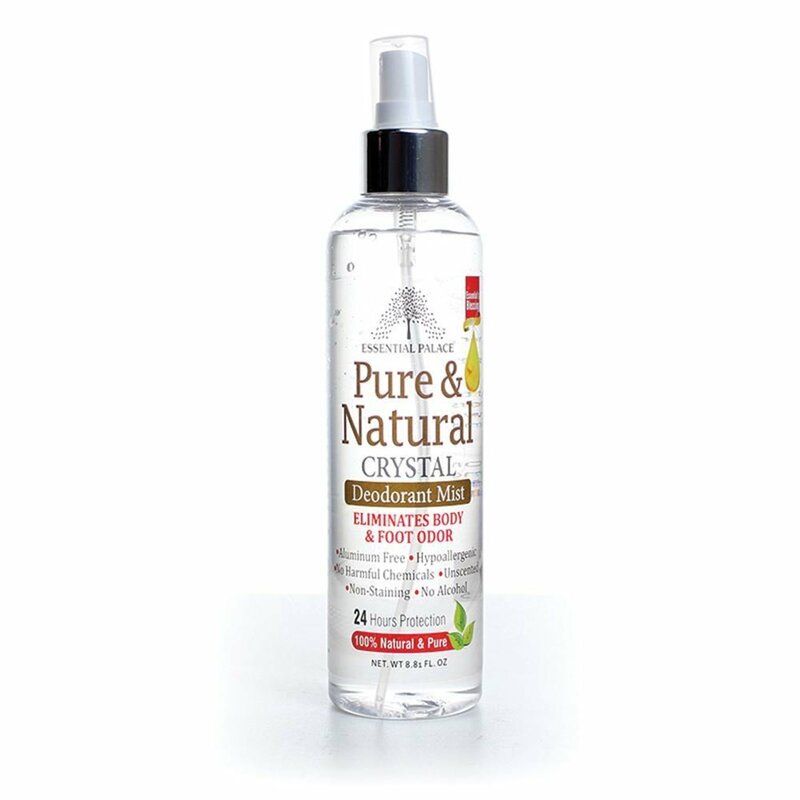 This exclusive formula is 100% natural, unscented, non-staining and without any harsh chemicals, fragrance, or alcohol. Convenient spray pump design is quick and easy to use. Made from natural mineral salts and purified water. Can also be sprayed on feet for odor elimination! 8 oz.